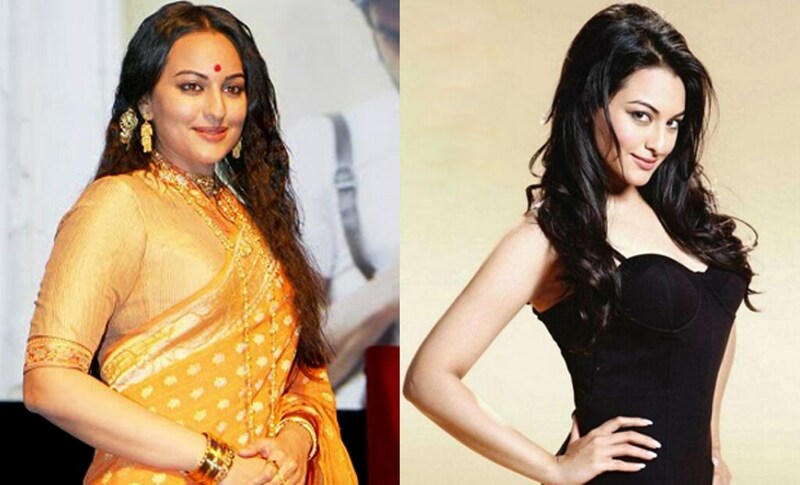 Many of the Bollywood celebrities are too much fat before entering to the Bollywood movies. But they have lost too much of their weight to look glamorous and beautiful. 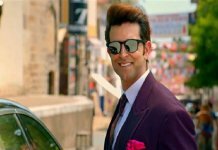 So let’s have a look on some of the actors and actresses of Bollywood who changes from fat to fit. 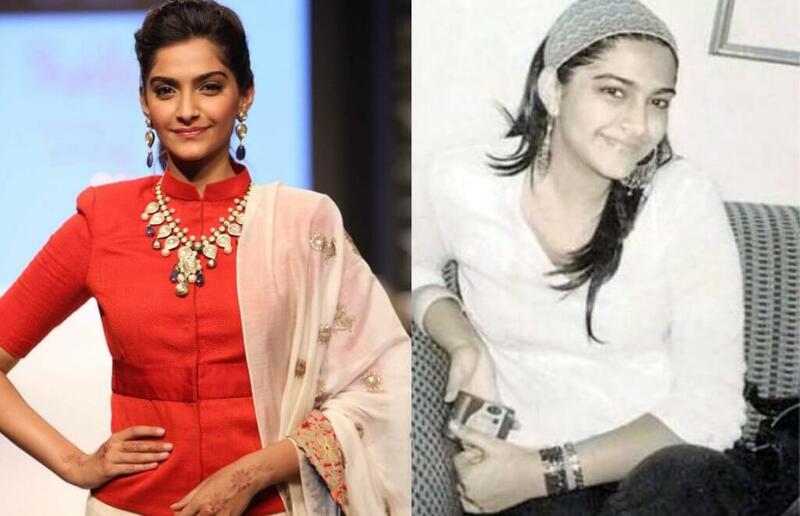 On number 2, we have our darling ‘Miss Style Icon’ of Bollywood, Sonam Kapoor. The diva, who is known for her clothes rather than her acting skills, weighed 86 kilos before she signed her first film, Saawariya. She reduced 30 kilos to get that subtle yet sensuous look in her film. Sonakshi Sinha, the beautiful daughter of Shatrughan Sinha But before her debut film “Dabangg”, she was too much ugly and fat so to become Rajjo of her Pandey Ji she has lost around 30 kilos. She is the current heartthrob of almost every man. (Well, we are still figuring out the reasons!) 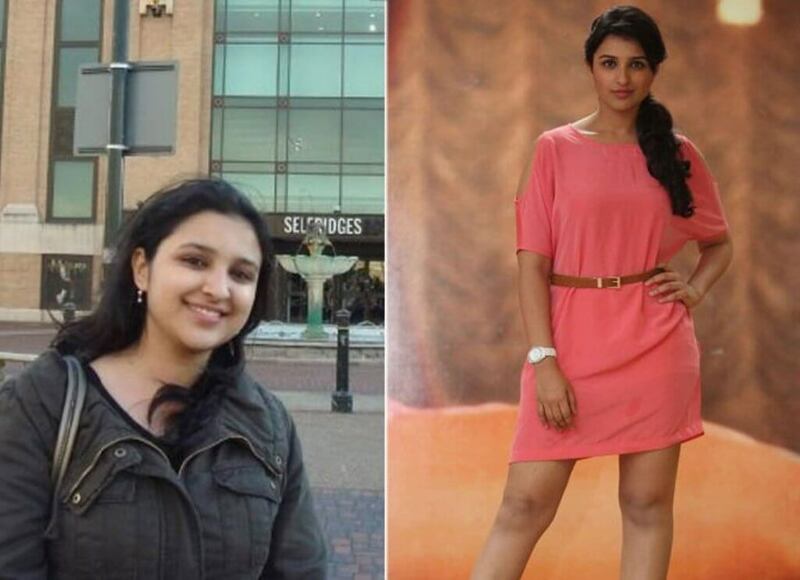 Parineeti herself admitted in media that before joining films, she was not just chubby, but very fat. Hmmm……….. Wonder, if didi Priyanka give any of her secret fitness tips to Parineeti?